Calcagni Real Estate President Steven Calcagni recently announced the appointment of residential sales agent Tony DeVivo to the company’s Wallingford office. Tony is a full time REALTOR who specializes in seller and buyer representation, assisting first-time homebuyers and relocation. He is a member of the Greater New Haven Association of Realtors, Connecticut Association of Realtors, and National Association of Realtors. 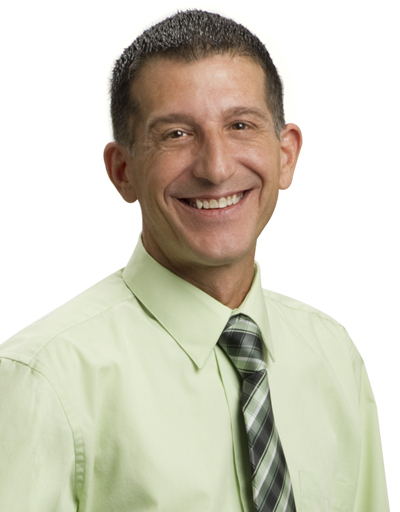 “We are very excited to welcome Tony to our Wallingford office. He brings a lot of energy and enthusiasm to our growing team,” said Steven Calcagni. Tony lives in Meriden, and has several years of customer service experience in the automotive industry and has a proven track record of providing excellent service to his clients. He is very excited to help people achieve the dream of homeownership, utilizing the tools and the supportive work environment which Calcagni Real Estate offers. Calcagni Real Estate President Steven Calcagni recently announced the appointment of residential sales agent Maggie Griffin to the company’s Wallingford office. 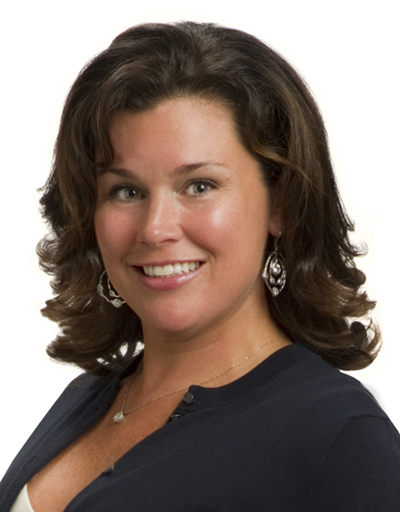 Maggie, a native of Hamden who currently lives in Wallingford, is a full time REALTOR® and is a member of the Greater New Haven Board of Realtors, Connecticut Association of Realtors, and National Association of Realtors. “Maggie’s comprehensive knowledge of real estate, coupled with her drive to provide excellent customer service, makes her a great asset to our company,” said Steven Calcagni. Maggie Griffin, a professional REALTOR for close to two decades, is more than happy to be affiliated with Calcagni Real Estate “because it gives my clients the opportunity to take advantage of all the diversified services that Calcagni Real Estate offers home sellers, buyers, builders, those who are relocating, and anyone who has real estate needs in today’s real estate market,” said Maggie. Maggie lives by her slogan, “No Client of Mine is Left Behind”. Her goal is to lead sellers and buyers to a successful transaction, providing several real estate related services in order for her clients to achieve their home buying or selling goals. Her specialties and expertise range from Waterfront Communities, New Homes, Re-sale Homes, Condos, Multi-family Homes, Investment Properties, Luxury Homes, market values of homes, land, probate sales, short sales and foreclosures. She is a home staging specialist, e-Pro, customer service certified, internet specialist and one of few ACRE designated agents in CT along with being an ACRE Consulting Business Graduate. Maggie is a recognized Multi-Million Dollar Producer, a Founder’s Club Member, Executive Club Member, Manager’s Club Member, a Top RELO Producer in Connecticut for buyers and sellers who have relocation needs; and she is one of the few Real Estate Professionals to be amongst The Premier Club National Membership from the Relocation Network. Her dedication to her clients who sell and purchase a home is what she calls “Her True Rewards” knowing she is a part of their American Dream and one of the most important decisions one makes in a life time. The Greater New Haven Association of Realtors has recognized Maggie for Excellence in Production multiple times. Maggie was also one of Metropolitan Magazine‘s selections as their choice of Realtors in Connecticut, for proving success and dedication in the Real Estate field based on her production and recommendations from past and current clients and amongst her colleagues. In addition, Maggie held a seat on GNHAR’s Professional Standards Committee (2007) and on CAR’s Legislative Political Affairs and Sub-deficit Committees (2009). 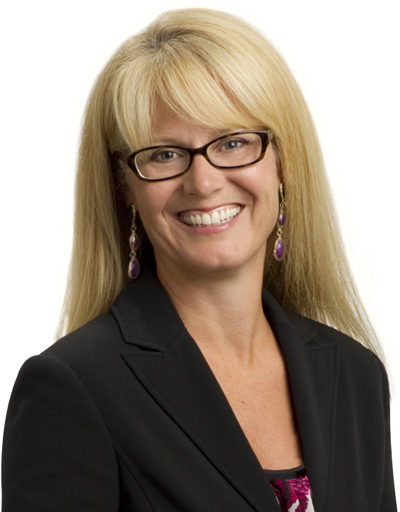 She also taught Real Estate Principles and Practices along with being a guest speaker at several home buyer seminars. When it comes to buying or selling a home, it’s easy to become overwhelmed by the amount of information available via your agent, family members, friends and even your neighbors. While taking everything in may seem like an uphill battle, a trip to your local library may be worthwhile. Here are five best-selling books that you might want to pick up to help get a better handle on what you’re going through. “House Selling for Dummies”/ “Home Buying for Dummies”: These popular books are both on their fourth editions and touch on some basic tips that everyone should know, but don’t always do. Eric Tyson and Ray Brown offer a ton of time-tested advice and updated strategies for buying or selling a home within the current market conditions. Additionally, “The For Dummy” books are available in a wide range of topics, covering everything from getting a mortgage, home-buying kits and even short sales. “100 Questions Every First-Time Home Buyer Should Ask”: Things are changing fast in residential real estate, and this book will bring you up-to-date. Whether you’re a first-time buyer, first-time seller, or haven’t bought a home in at least five years, real estate expert Ilyce R. Glink has complied answers from top brokers around the country addressing all of the current trends homebuyers need to stay on top of to find the home of their dreams. Not only does the book include great reference sections on contracts, resources, and real estate terms, it also has mortgage payment tables in the back. “Holmes Inspection: The Essential Guide for Every Homeowner, Buyer and Seller”: Mike Holmes, star of the popular Canadian home improvement show, “Make it Right,” explains how to spot problems and gives you the information you need to judge a house wisely during an inspection. From the mechanicals (furnace, electrical and plumbing) to the “envelope” (floors, walls, doors and windows) to issues of location, this book includes real case studies, red flag sidebars and hundreds of photographs regarding what to look out for. “Nolo’s Essential Guide to Buying Your First Home”: Written by legal experts Ilona Bray, Alayna Schroeder and Marcia Stewart, this book is filled with interesting facts, real-life stories and insights, and common pitfalls to avoid when buying a home in today’s market. It’s essentially a guide from A-Z on securing the right mortgage, selecting the right agent, and ultimately finding your dream home. “The 106 Common Mistakes Homebuyers Make (and How to Avoid Them)”: Author Gary Eldred has compiled the experience of hundreds of homebuyers, real estate agents, home builders, and mortgage lenders to create a guide to keep people from making errors in the home-buying process. Topics addressed in this book include underestimating utilities and other costs, researching selling prices and not trusting your agent. For more information about real estate related reading material, contact your Calcagni agent today. Spring Ahead and Into Your New Home This Sunday, MARCH 10! It’s time for Calcagni Real Estate‘s OPEN HOUSE EXTRAVAGANZA(rescheduled from the Blizzard in February). Over 30 houses will be open this Sunday, March 10th. Whether you’re just browsing or ready to make the move, you’re sure to find something to love! 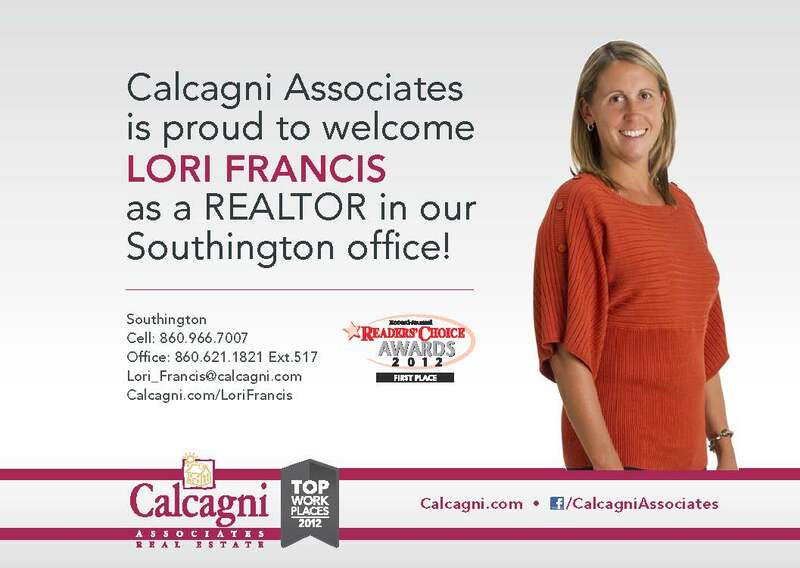 Welcome to our newest sales associate- Lori Francis! We’re excited to officially announce one of the newest real estate associates in our Southington office- LORI FRANCIS, REALTOR®! Lori is a full time REALTOR who specializes in Seller and Buyer representation and working with first-time Homebuyers. She is a member of the Greater New Haven Board of Realtors, Connecticut Association of Realtors, and National Association of Realtors. “Like” Calcagni Real Estate on Facebook!